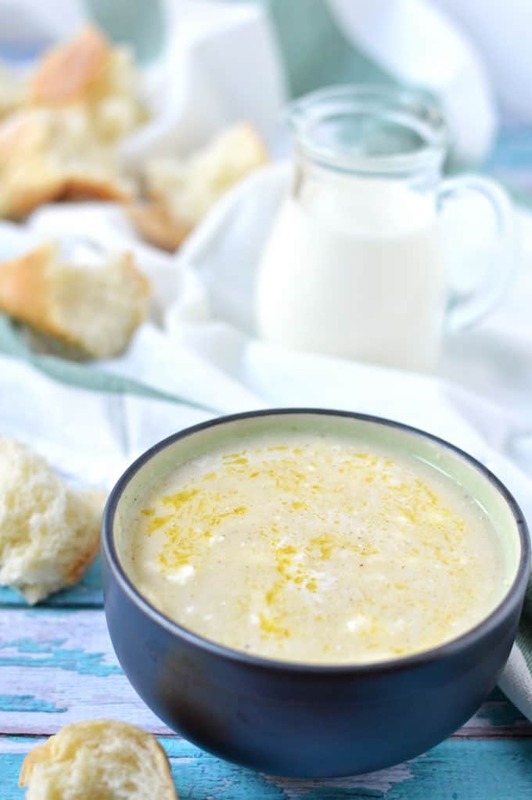 A recipe from Lindsay Maitland Hunt’s new book, Healthyish, this loaded baked potato and cauliflower soup is smoky, creamy, and super easy to make. Things on my end have been non-stop until recently, and I’m thankful for the break! When I wasn’t working my full-time job, I was probably doing some client work. It caused me to keep blogging on the back burner longer than I planned to, but you know, sometimes you just gotta get paid! Though the client work is over with (for now) and I have time to breathe! I have more exciting news to share too, but that’s for another day very soon! 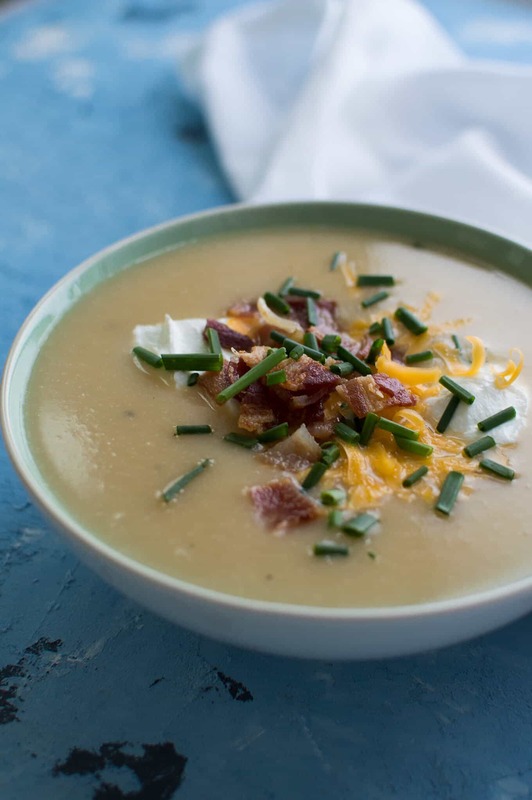 Today, I want to talk a little about Healthish, the new cookbook by Lindsay Maitland Hunt, and this amazingly delicious loaded baked potato and cauliflower soup recipe that’s in it….